Finally, an Xbox One with a 1TB hard drive built in. And it’s available to pre-order now. The Xbox One Elite bundle is releasing worldwide this November 3 and is already available for pre-order. The going rate is quoted by Major Nelson as $499. 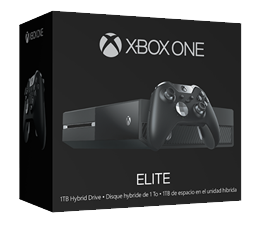 The Xbox One Elite bundle includes a matte finish Xbox One with a 1TB Solid State Hybrid Drive that “optimizes system performance so you can get to the action up to 20 percent faster from energy-saving mode”. 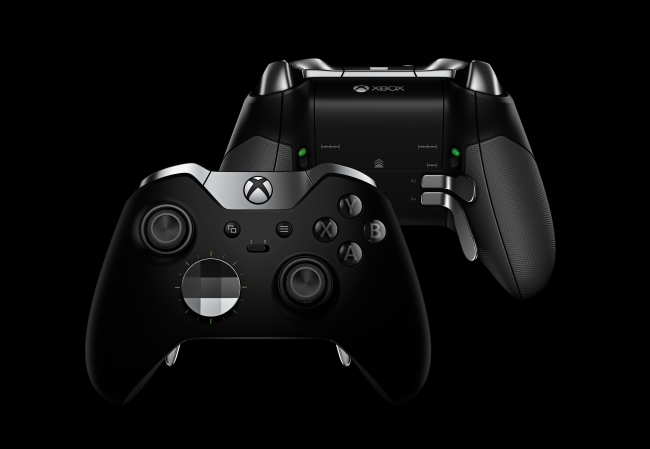 The bundle also includes the Elite Wireless Controller. If you want something a bit more fancy, the Xbox One Special Edition Lunar White Wireless Controller was revealed today, and if you’re in the US, it’ll be a GameStop exclusive. You can get a better look at the bundle and controllers below.